Images of Canterbury offer One-Day Photography Courses in the picturesque and historic city of Canterbury and the beautiful Kent countryside. Images of Canterbury also provide Product, Food, Commercial, Event and Portrait Photography. With courses ranging from beginners to advanced, the clear, practical and enjoyable days will help you develop your creative approach, understanding of photography and your ability to make the most of your camera. Images of Canterbury courses are taught by a team headed by award winning Director of Photography and Focal Press author Tania Hoser whose considerable teaching experience both in the UK and Internationally has been used to develop clear, focused courses that will make an immediate difference to your photography whatever your level of experience. Courses are designed as either stand-alone days or to link together to create a fully rounded photography programme. Micro-group teaching or one-to-one tailored days provide ample opportunity to give individual assistance, discuss your work and review the photographs you have taken during the day. Starting at £38 the courses provide a great opportunity to learn more about Photography and make ideal and memorable gifts. Most Images of Canterbury Courses are suitable for wheelchair users - please advise when booking. Digital Photography : £60 Beginners to Intermediate: Ideal for those wanting to understand more about how to use their digital camera and how to create shots with greater impact. Flash Focus and Composition Workshop : £60 Intermediate: A great follow on course from our Digital Photography course. We foocus on composition and knowing how to use different techniques to create either classically composed photographs or dynamically different shots with which you can create your own visual style. We also include a very helpful and thorough Flash workshop. Photographing People : £75 Intermediate: From Portraits to candid and reportage photographs. This course looks at the different ways of photographing people and the technical and creative tools required in making fascinating photographs of people. 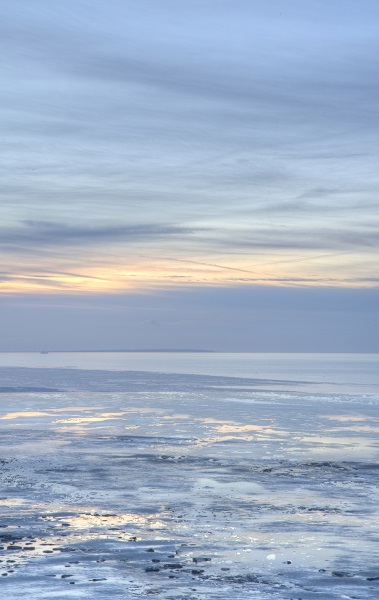 Landscape Seascape Skyscape : £70 Intermediate: Exploring the Kent coast and countryside, this is an interesting and challenging day that will greatly extend your skills. Macro Wildlife, Woodland and Bird Photography : £75 Intermediate: A woodland adventure in which you learn to find and photograph a range of fascinating creatures, flora and fauna and birds. Evening and Night Photography Including Painting with Light : £38 Learn to photograph in low level and night conditions. Capture great shots of Canterbury in the evening and learn the highly creative and enjoyable skill of Painting with Light.